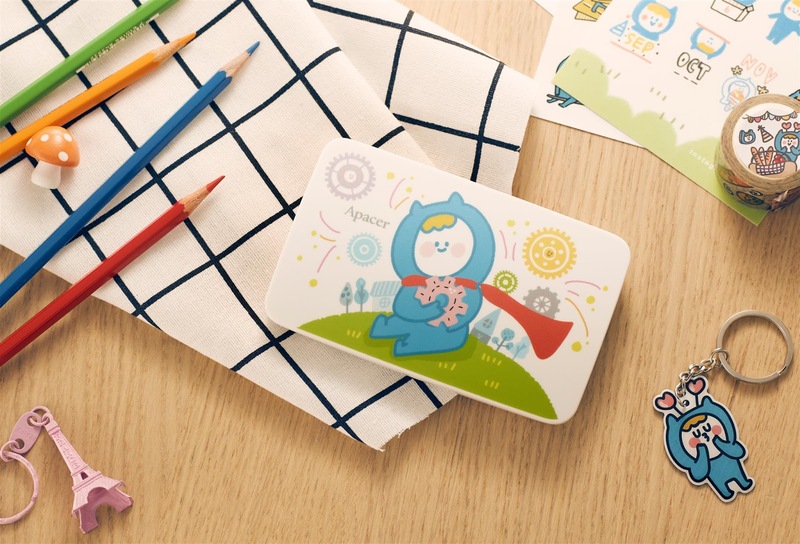 This year, Apacer Technology will collaborate with the illustrative brand Ning's to launch a co-branded collection of AH23A flash drives full of positive energy. 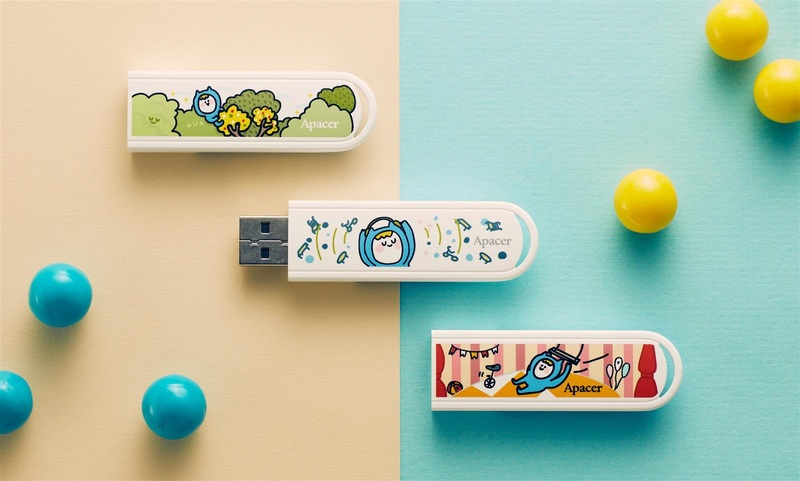 The thoughtful strap hole enables the user to carry the flash drive around wherever they go, as a lucky charm cheering them on throughout the day. 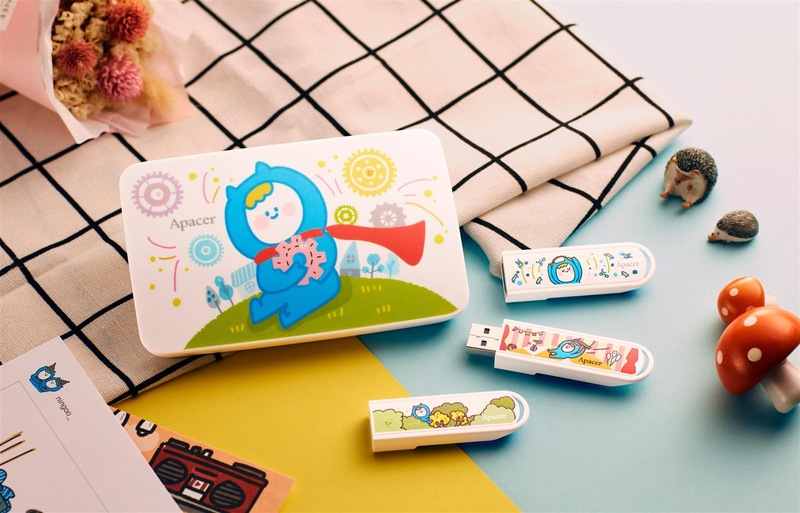 The AC233 portable hard drive, likewise adorned with the Little Blue character, offers a generous storage capacity of 1TB, big enough to hold all your precious files and memories.